California is one of my favorite states because these two live in it. So lucky to have gotten to hang out with these two during my short time in Anaheim, California. Joni and Roy are two of the most genuine and gorgeous souls I know. When I first started taking photography seriously, Joni was brave enough to let me take photos of her. She also helped me build up my brand many years ago and I love her. 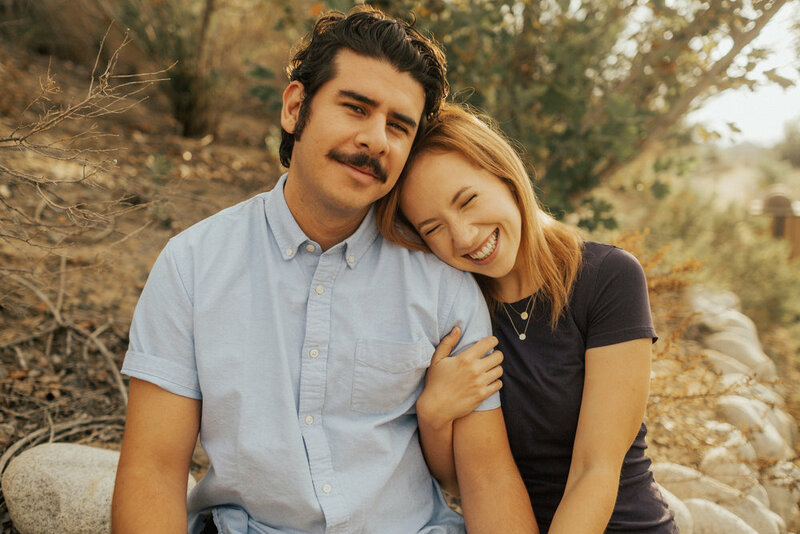 Joni and Roy, thank you for being the must good looking humans and getting in front of my camera! Cannot wait to see you both again, until then stay AMAZING!